No neighbors peeking in your windows! Home comes with ONE YEAR HOME WARRANTY. 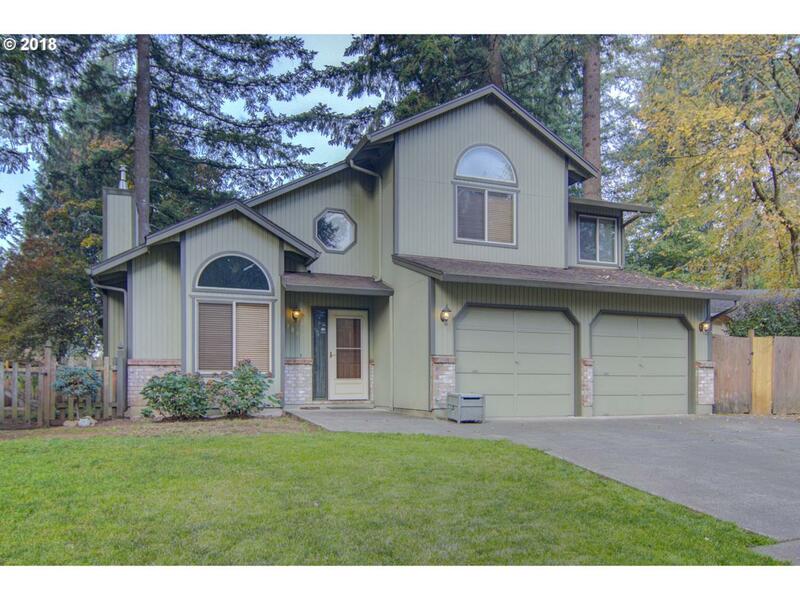 Beautiful 2-story home in desirable, well established, mature treed neighborhood. Close in to schools and shopping. Open entry, vaulted ceilings, open loft area, separate family room, large laundry room on main level. Vaulted ceilings in master. Large deck w// built in seating partially covered.